A stirring memoir of a daughter caring for a mother with dementia that is sure to become a touchstone for many others. The Long Hello explores the emotional rewards and challenges that Cathie Borrie experienced in caring for her mother, who was living with Alzheimer’s disease, for seven years. Between the two, a wondrously poetic dialogue develops, which Ms. Borrie further illuminates with childhood memories of her family, and her struggle to maintain a life outside her caregiving responsibilities. The Long Hello demonstrates how caregiving creates an opportunity to experience the change in a relationship that illness necessitates, one in which joy, meaning, and profound intimacy can flourish. Written in spare, beautiful prose, largely in the form of a dialogue, The Long Hello exquisitely captures the intricacies and nuances of a daughter’s relationship with her mother. 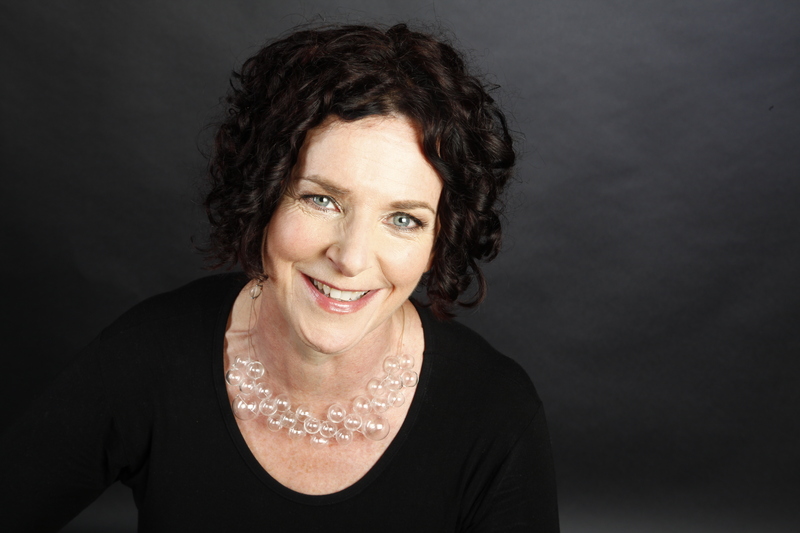 Cathie Borrie trained as a nurse in Vancouver and holds a Masters of Public Health from Johns Hopkins University. She also graduated from the University of Saskatchewan with a degree in law, and she has a Certificate in Creative Writing from the Writer’s Studio at Simon Fraser University. She lives in Vancouver. Visit CathieBorrie.com. 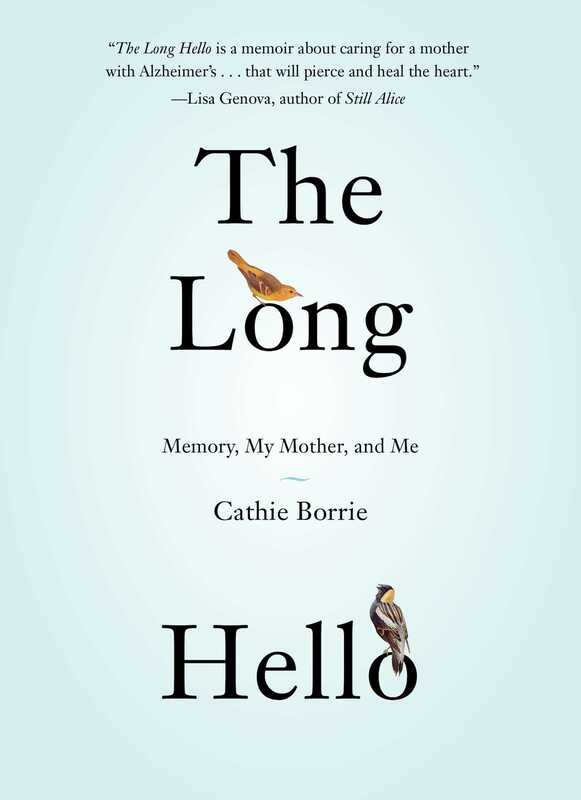 "A sparse yet deeply affecting, poetic story of love and devotion, The Long Hello is a memoir about caring for a mother with Alzheimer's, a collection of conversations and memories revealing moments of clarity, absurdity, wisdom, and connection that pierce and heal the heart." "Groundbreaking...[The Long Hello] creates an ideological sea change in how you view Alzheimer's."